Either way, do not forget about the rules. The deadline to submit your solutions is Tuesday, April 9nd, 10:00 AM GMT. Results must be submitted here. Johnny is out on a trip together with his friends. They want to have some fun by putting their smartphones to the test. Johnny is the tech oriented kind of person, so he is thinking of writing a phone App for him and his friends to play outdoors. The App will involve two teams. It will allow one team to place a treasure somewhere in a park, while it will enable the other to find that treasure, based on the clues defined by the team that hid it. The treasure contains a QR code. So once it’s found, it can be scanned and a message will be posted on the Facebook wall of one or of all finders (should they all run the App on their phones). After 4 rounds, the team that found the treasure within the best average time is declared the winner and the Facebook wall of one or all winners will be updated as such. You should design the phone App specifications for both contexts: hiding the treasure and finding it. Don’t worry about creating an algorithm to follow known paths or roads. Use only GPS location and show the treasure on a non-layered map. Directions should take the form of “go forth”, “go North,” etc. (this game can be played in a small wood, with no roads involved). Think of a method to implement clues and present them to the scouts. Design integration with Facebook and write an App that posts a message on the wall of a team member. Describe the QR code integration. Design the database that will be used. Draw the class diagrams or the pseudocode that will be a starting point for your App. Think of how information from both teams is stored and how final results are computed. You may use existing libraries. Indicate which modules are suitable for the third-party code and which libraries are available. You could provide one or two scenarios on how user experience can be improved on this App if integrated in Facebook Home. 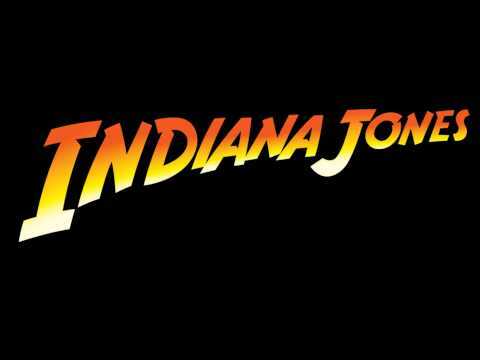 Have fun scouting around for solutions and make Indiana Jones envious of your App! 😉 As always, if you have any question, just comment on the article!